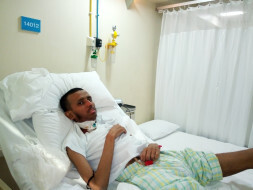 31-year-old Nabendu has an aggressive cancer that is spreading faster than his body can fight. He has been taking treatment for about 2 years and his tongue has completely been removed. His father is retired and has already spent everything towards saving his only child. His parents need urgent help saving Nabendu. 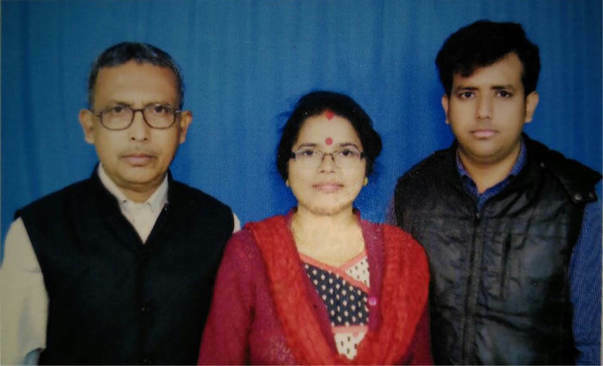 Narayanchandra worked in the electricity board in Alipurduar Junction – a small village near Siliguri. He and his wife Jharna decided early on that they would bring up their only child Nabendu well. He would get the education they never had and make a good life for himself. When Nabendu started working in Bangalore at a multinational company, his parents were thrilled that their son would lead a good life. But a few years after he started work, in 2015 December, Nabendu fell sick with what looked like a throat infection. Nabendu had tongue cancer and it was spreading fast to the throat. 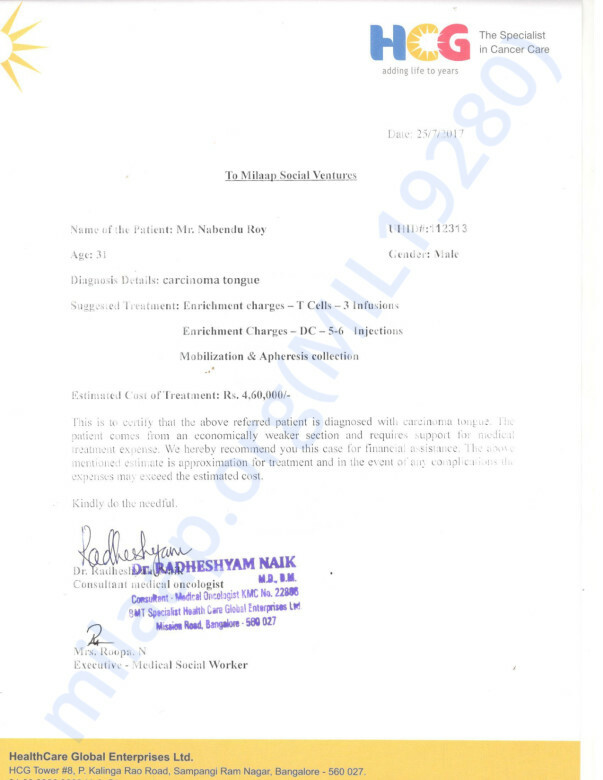 “We came to Bangalore to be with him for the treatment. We didn't know what treatment was needed for cancer – we are all learning new things while going through this experience,” says Jharna, Nabendu's mother. Jharna's heart is heavy at how sick her son has become. In the last one year, Nabendu has lost over 25 kgs and is too weak to do anything but sleep at home. His tongue has been completely removed and he cannot speak. He has developed 4 new fast growing tumours in his throat. He needs treatment that will stop these tumours. “Nabendu is a very nice person – he makes a positive impression on people. My husband had a very small post, but we set aside everything we could for Nabendu. But it is all gone. Our relatives helped too, but it is not enough to save him,” Jharna explains. They have spent Rs 52 lakhs on the treatment and at this stage, have nothing left to continue. Nabendu's cancer is spreading very fast and he needs a combination of different treatments to stop the growth of the cancer. His parents are doing everything they can to arrange for expenses but it is getting very hard to manage medical expenses and living expenses in Bangalore. Jharna and Narayanhave lived all their life with grace and goodness. They are facing the prospect of losing their son with the same strength though it takes away their reason for living. Help this brave senior couple save their only child. Contribute now and save Nabendu. It is with the greatest of sadness that I deliver to you today the heartbreaking news of the death of my friend, Nabyendu Roy. I’ve been informed that Nabyendu died at 05:45 PM, 05-September-2017, HCG Bangalore. We are working with Milap team to make sure that fund collection (after deductions like medical etc.) will be transferred to Nabyendu's fathers account directly. We shall keep you posted. May God rests his soul in peace.